Situational awareness: Thanks for being a subscriber to Axios Edge! Do please encourage all your friends and acquaintances to sign up. Mike Allen still has more subscribers than me, and we can't let that stand. The midterm elections changed the business landscape with both ballot measures and new oversight in the House. Minimum-wage increases passed in Missouri and Arkansas, both of which were states where Republican lawmakers refused to make such a change on their own. Those statewide increases come on top of many city-level hikes. What's next? 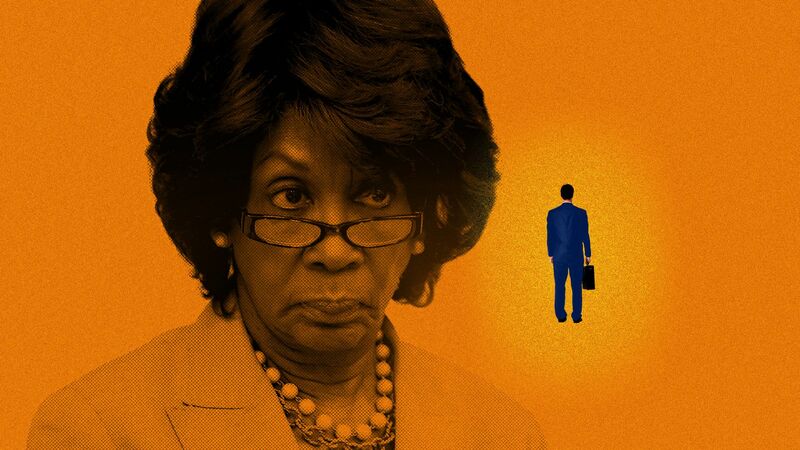 With control of the House of Representatives, Democrats now control the House Financial Services Committee, which will almost certainly be chaired by Maxine Waters. Waters has been on the committee for 28 years, which means that if anybody can get things done, she can. What can we expect under her gavel? Be smart: With Republicans controlling both the Senate and the White House, don't expect a raft of progressive legislation in the next two years. But Waters doesn't just have an aggressive oversight agenda, she also has subpoena power, and she won't be afraid to use it. 1. An end to forced arbitration in cases of harassment and discrimination: This is the 0.5: Google conceded on the former (cases of harassment) but not the latter (cases of discrimination). 3. 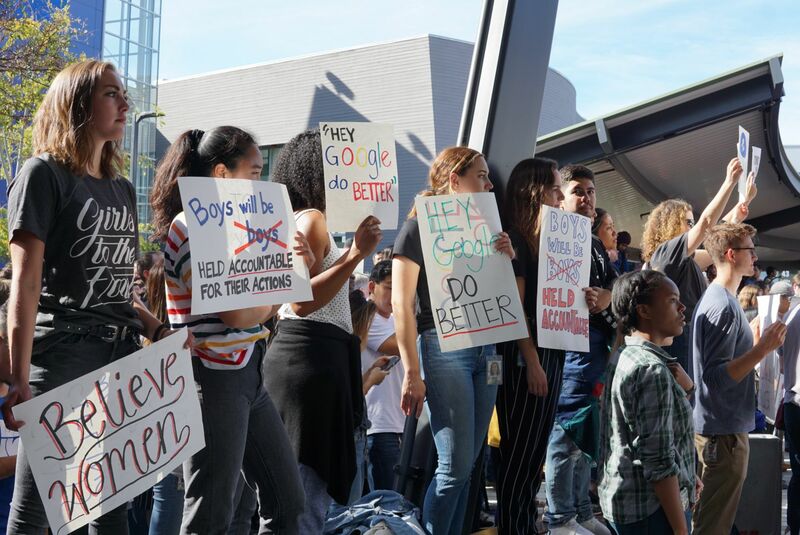 A publicly disclosed sexual harassment transparency report: Google is making an incremental improvement in its reporting on this front, without coming anywhere near the degree of transparency that the protestors are demanding. 4. A clear, uniform, globally inclusive process for reporting sexual misconduct: This one Google has largely agreed to. 5. Promote the chief diversity officer to answer directly to the CEO: This was by far the easiest demand for Google to meet, and yet, astonishingly, Google hasn't done it. The chief diversity officer, whose title suggests that she has a C-suite job, still reports to one of Google's vice presidents. 6. Appoint an employee representative to the board: This was the hardest demand for Google's CEO to meet, since he doesn't have the power to make board appointments. Unsurprisingly, it hasn't happened. Google also failed to clarify the degree to which any of these changes would apply to contractors, who comprise more than half of the company's workforce and who are disproportionately likely to be women and people of color. The bottom line: Google never explicitly tied its response to the walkout or to the demands made by the protestors; you can be sure they noted the snub. Its workers will no longer be mollified with free food and stock options, now that they can't trust their bosses to not be evil. Google CEO Sundar Pichai is genuinely well liked, but he won't be able to charm his way out of this one. "Six months ago, after a nightmare year, Uber ended forced arbitration for harassment suits. This week, after a global protest and enormous scandal, Google did too. Today, Facebook follows. Tech companies are not 'leaders of progress.' They respond to pressure and pain." The bottom line: Disney is very happy with the performance of its ESPN+ product and wants to re-create that success not only with the new Disney+, for family entertainment, but also with Hulu. Between them, the three services could be a formidable competitive threat to Netflix. As cars evolve from being mostly mechanical to being computers on wheels, they become increasingly fragile, especially around the periphery. A CPU can sit safely in the center of the vehicle, but the sensors can't. In the House, women constituted 40% of the incoming class, far above Goldman's 26%. Robyn Denholm is the new board chair at Tesla. She has been on the Tesla board since 2014, and no one believes her new title will maker her any more effective at reining in Elon Musk than she was before. Still, the elevation from board member to board chair is a big enough deal that she has quit her job as CFO of Telstra, Australia's largest telco. Thought bubble: It's vanishingly rare for a C-suite executive to quit her job to take a non-executive chairman position. It'll be fascinating to see how much she's paid in her new job. Citigroup also appointed a new independent chairman this week. John Dugan ran the Office of the Comptroller of the Currency during the financial crisis, which makes him acutely aware of how many unexpected things can go wrong at a bank the size of Citi. Denholm' appointment was effectively forced on Musk by the SEC. Dugan's appointment, by contrast, reflects positively on Citi CEO Mike Corbat, who could probably have seized the position for himself if he really wanted it. Corbat's willingness to stay accountable to an independent boss stands in contrast to (and as a rebuke of) other big-bank CEOs like Jamie Dimon at JPMorgan and Brian Moynihan at Bank of America. Corporate America's obsession with blockchain and bitcoin is over, writes Axios' Courtenay Brown. S&P 500 executives are dropping the buzzwords less on earnings calls and during presentations to analysts and investors. Analysts, too, are asking about it less. Why it matters: Once upon a time, the prospect of incorporating blockchain technology or cryptocurrency into businesses excited investors and drove up share prices temporarily — just look at Kodak, beverage company Long Blockchain or Hooters franchisee Chanticleer Holdings. 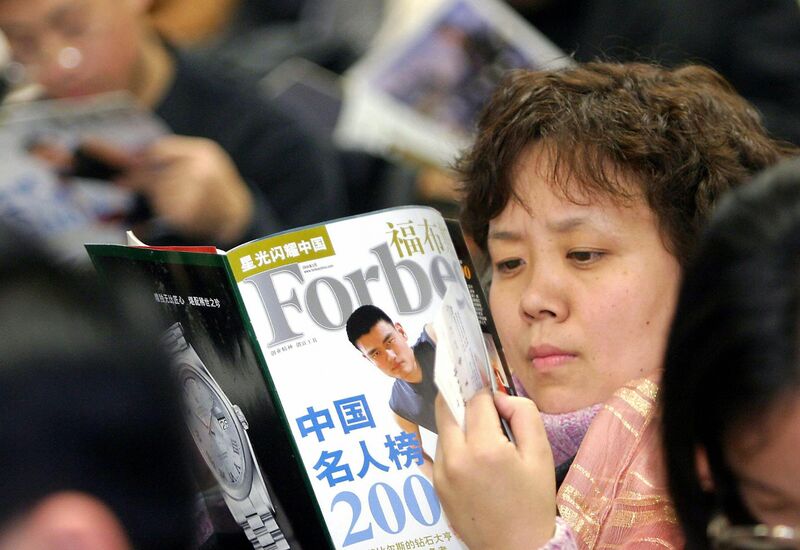 But, as Forrester Research predicts, the odds of a company turning “headlines into reality” are slim. At the peak earlier this year, “blockchain” was mentioned 173 times in a single quarter, according to an analysis of company transcripts by Axios. That number has since fallen as much as 80%. Executives at technology consulting company DXC Technology dropped "blockchain" five times during a May earnings call, without offering any concrete plans of investments. The company has not mentioned it in the two earnings calls it has held since then. Go deeper. 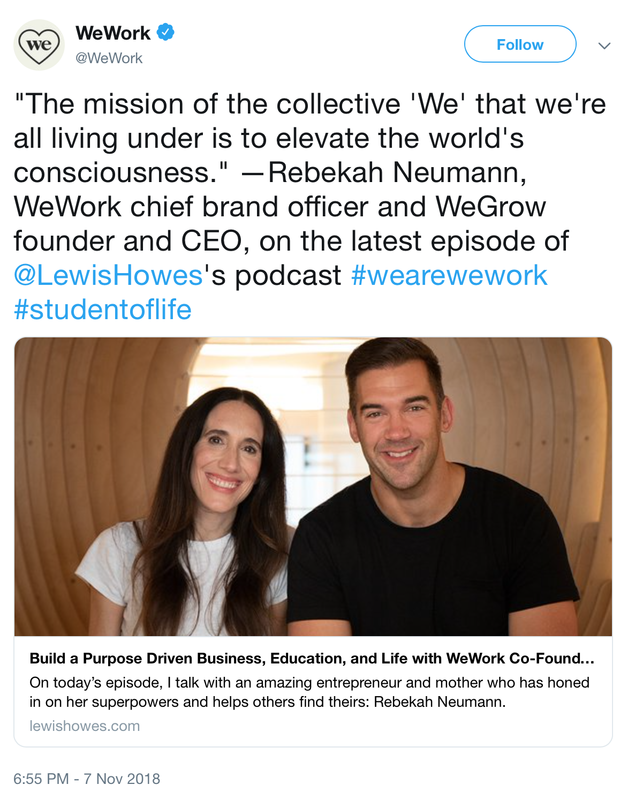 This is currently WeWork's pinned tweet. 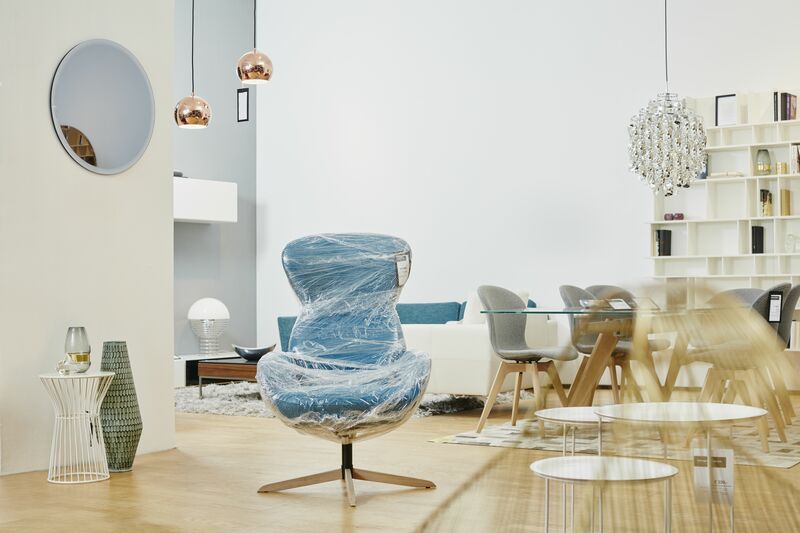 It's a big week for retail, writes Courtenay. Macy's, Walmart and J.C. Penney will report quarterly results. Expect revenues in the single-digit billions at both Macy's and J.C. Penney. Then take a look at the $30.8 billion of revenue that Alibaba has just racked up in one day. This week in Brexit: The U.K.'s deal with the EU may be published this week, following an all-important Cabinet meeting. Don't get your hopes up. We've been promised developments about the Brexit process before. And those ultimately they fell through. Jo Johnson, Boris' pro-Remain brother, has already resigned in disappointment. Increasingly likely: a full-blown constitutional crisis. There's also the chance of another showdown between Italy and the EU. Rome has until Tuesday to submit a new budget to Brussels, after its first draft was rejected. The APEC summit is taking place in Papua New Guinea. Xi Jinping of China and Shinzo Abe of Japan will both be there; they'll probably get the Bentleys rather than the Maseratis. There won't be any meeting between Trump and Xi. Both Trump and Vladimir Putin are sending deputies this year. 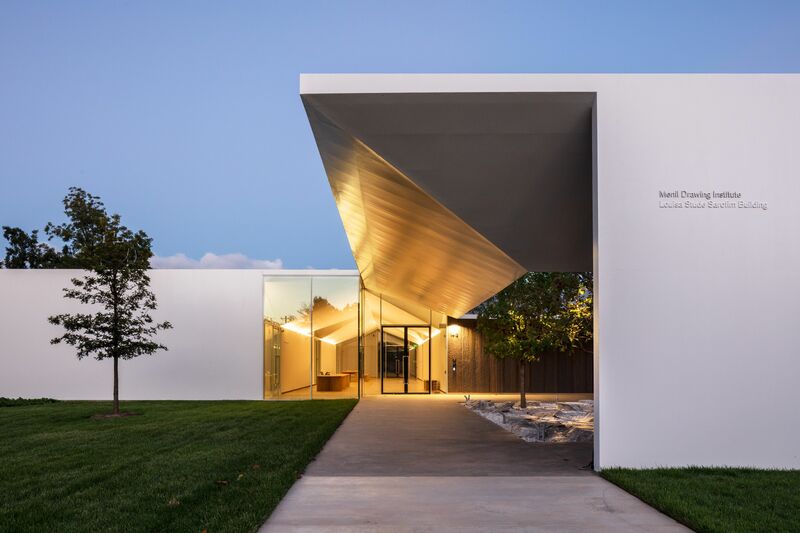 The Menil Drawing Institute, designed by Sharon Johnston and Mark Lee, opened earlier this month in Houston. It is America's first freestanding building created specifically for the exhibition, storage and conservation of modern and contemporary drawings. Scrims allow the harsh Texas sun to illuminate the works without damaging them. Go deeper. Need more Axios in your life today? 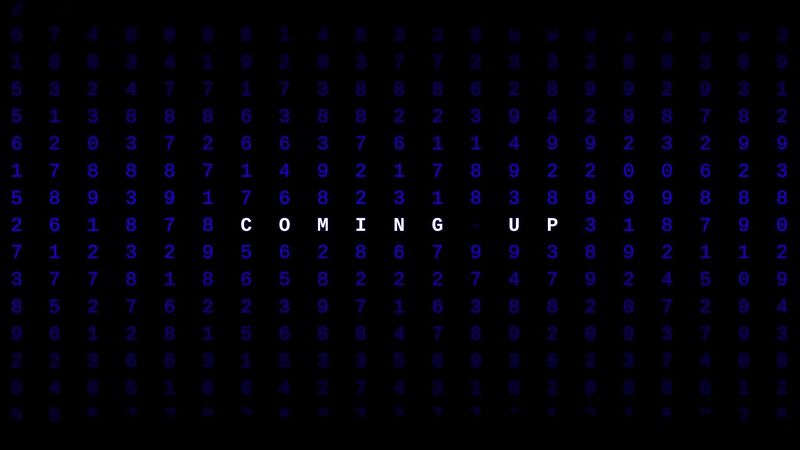 The second episode of Axios on HBO airs at 6:30 pm on both coasts.